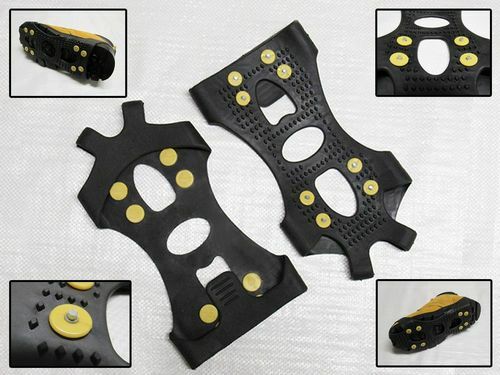 Great For Use In Emergencies Recovery Tracks Get You Moving In Slippery Conditions. These Recovery Tracks Are Perfect For Helping To Keep You Moving When The Going Gets Slippery. Easy To Use And Supplied With A Carry Bag For Simple Compact Storage. Ideal To Keep In Your Vehicle In Case Of Emergency Should You FInd Yourself Stuck.